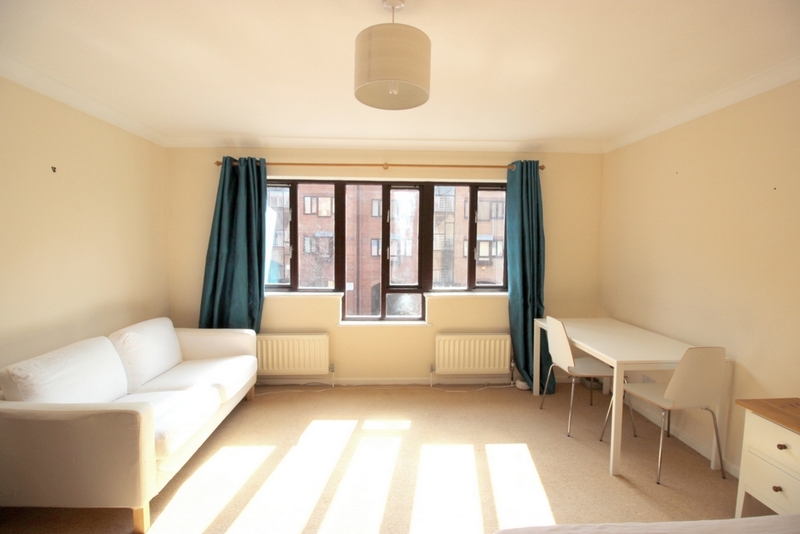 Ground floor has separate facilities; bathroom and W/C adjacent to a spacious living room which is laminated throughout and equipped with a coffee table and leather sofa. 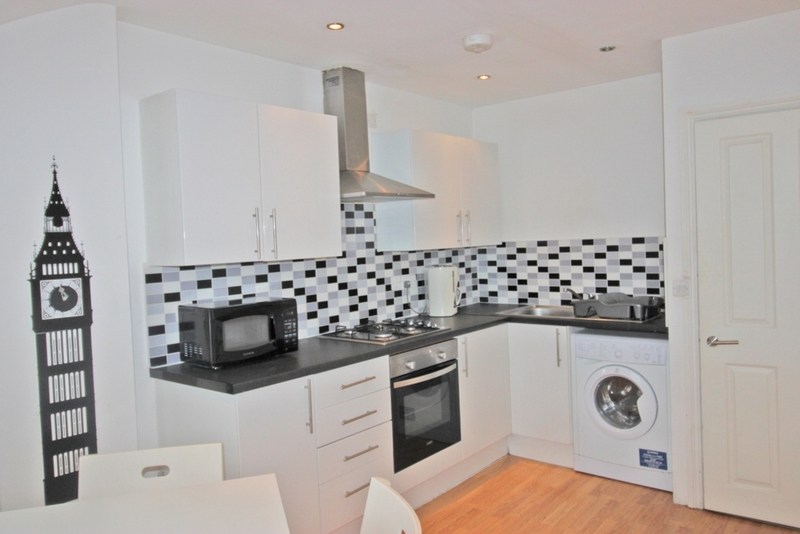 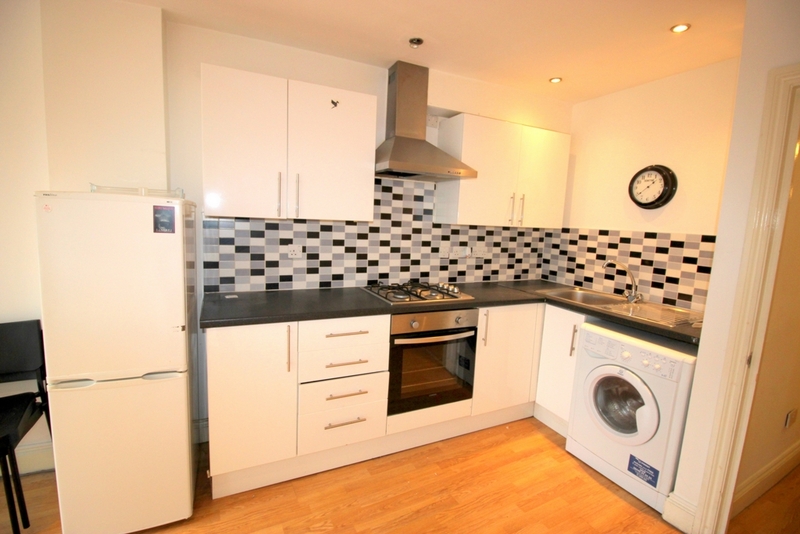 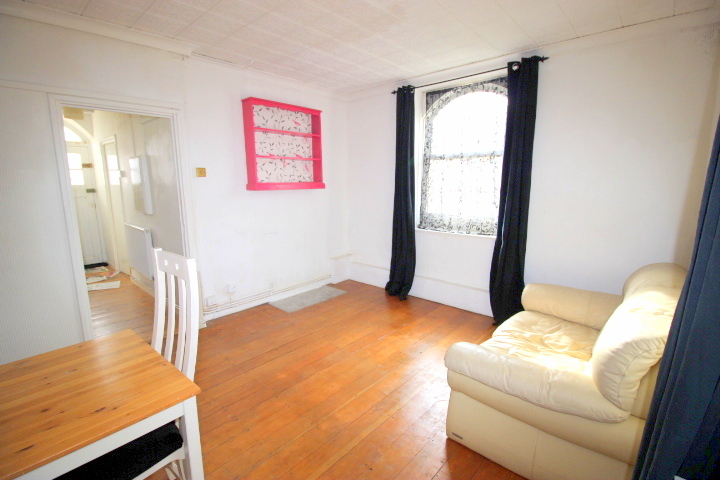 Also located on the ground floor is a fully fitted kitchen. 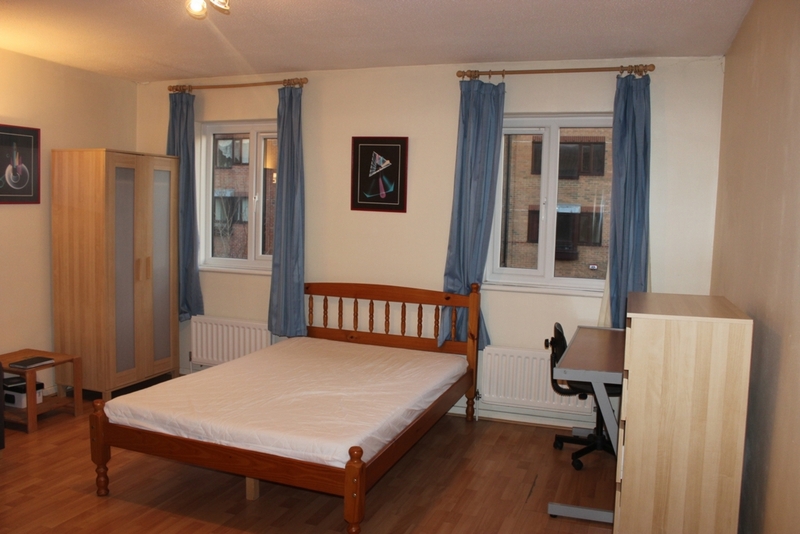 The large bedroom is on the First floor with newly fitted carpeting and commodious walk in wardrobe.